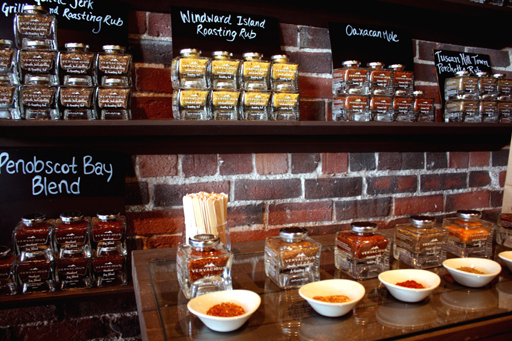 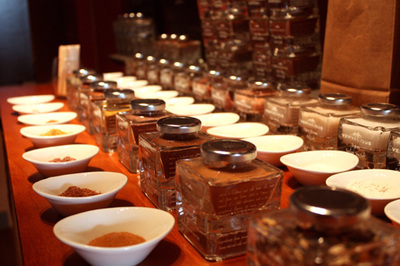 Display at Vervacious gourmet shop, Portland. 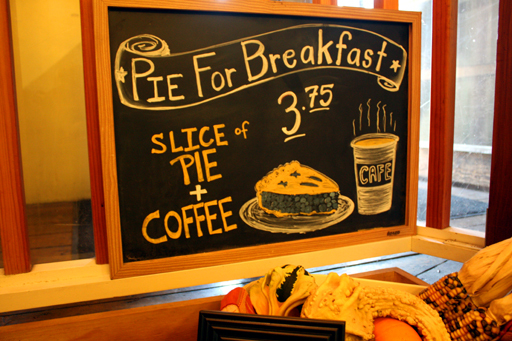 Three Fat Cat Bakery, Portland. 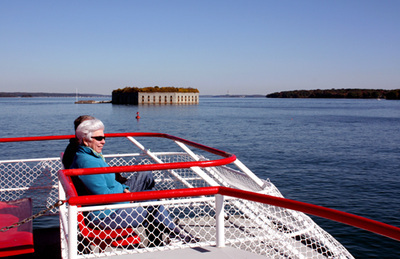 Casco Bay ferry to Peak's Island with Fort Gorges in the background. 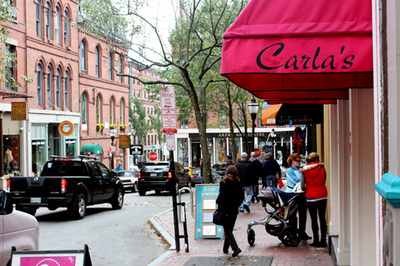 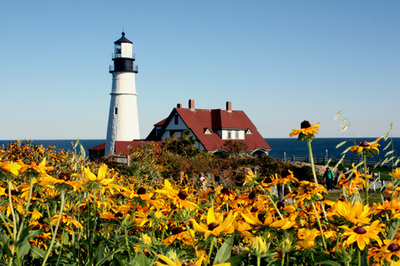 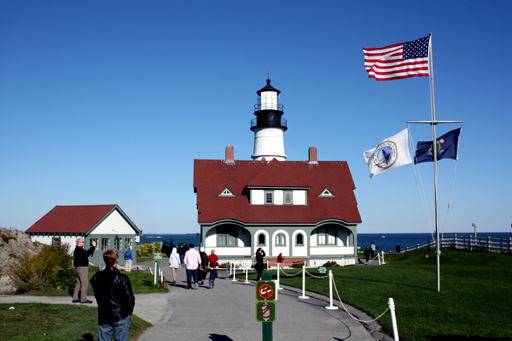 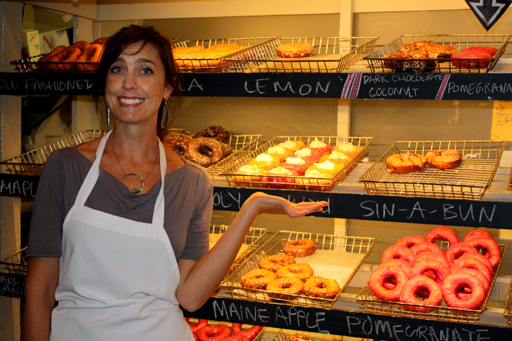 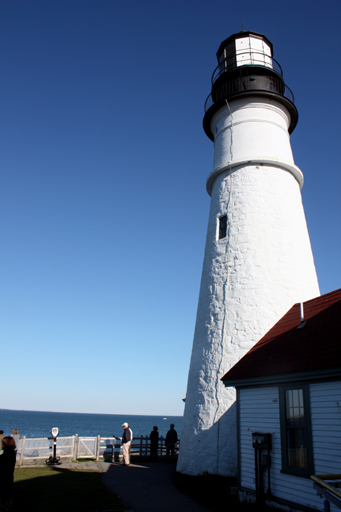 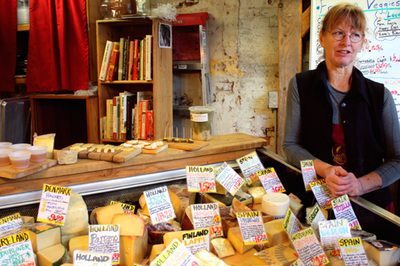 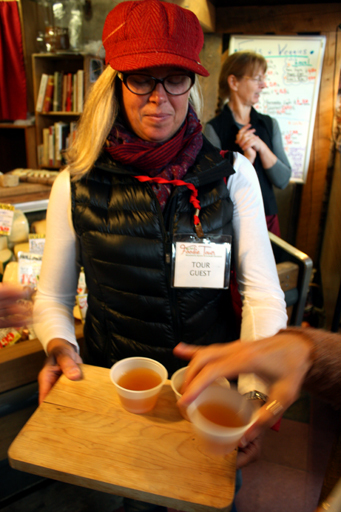 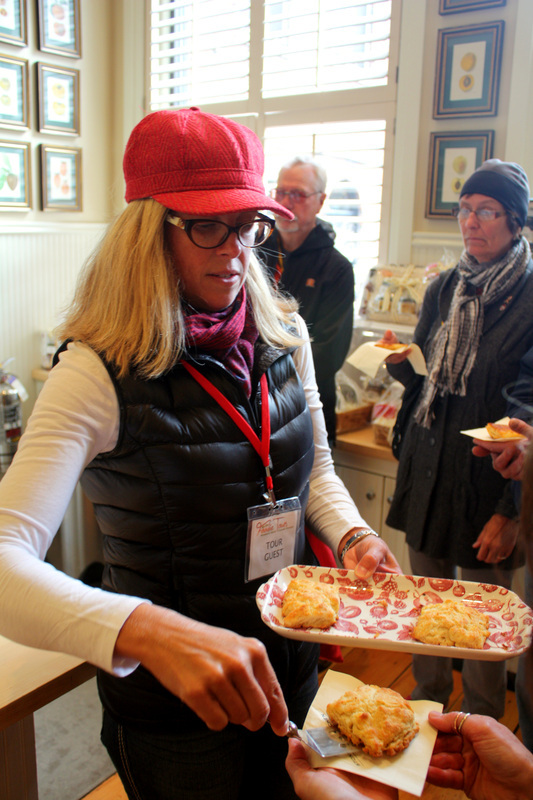 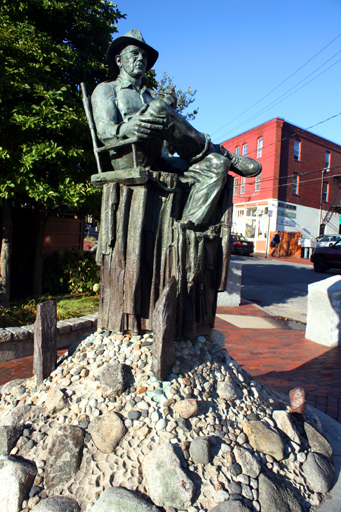 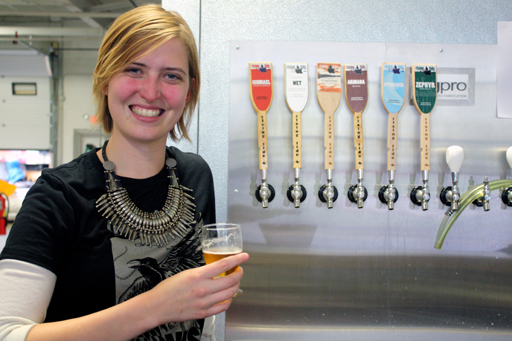 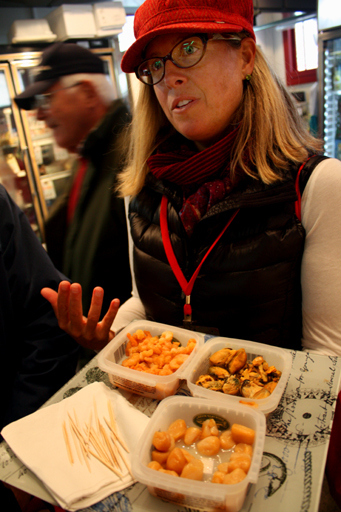 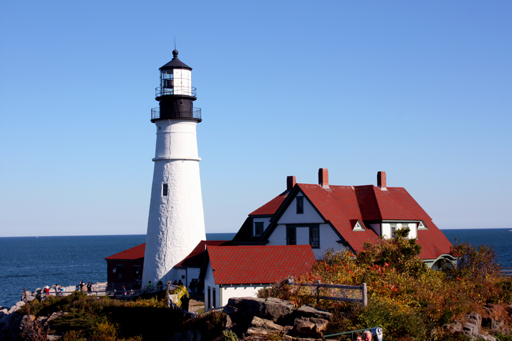 Maine Foodie Tours guide, Chef Stephanie Brewer. 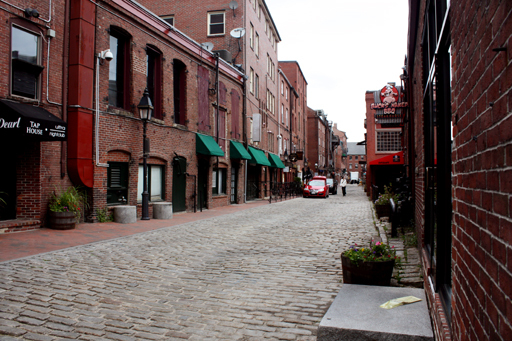 Cobblestone side street in Portland. 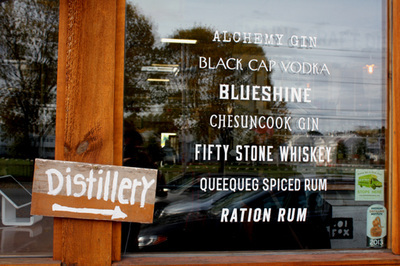 Entrance window at Maine Craft Distilling, Portland. 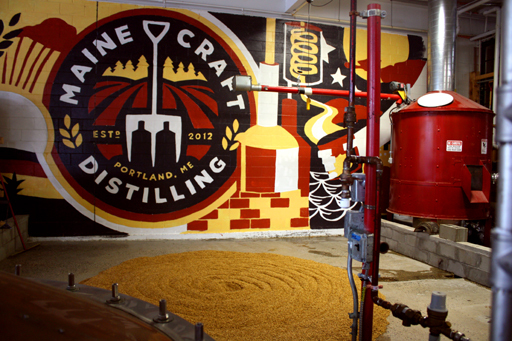 Grain curing at Maine Craft Distilling. Luke Davidson, managing partner and head distiller at Maine Craft Distilling. 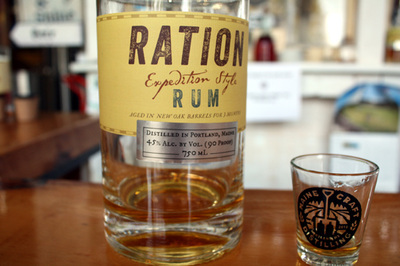 Ration Rum at Maine Craft Distilling. 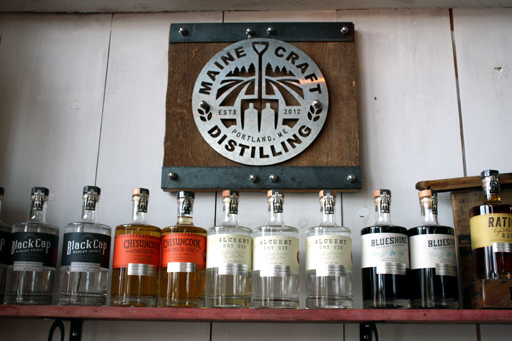 Display at Maine Craft Distilling. 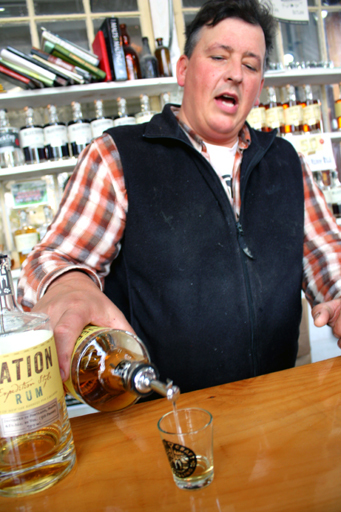 Luke Davidson, managing partner and head distiller at Maine Craft Distilling pouring a sample. 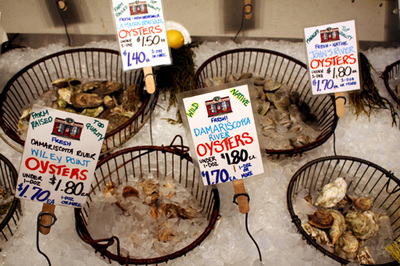 Oyster display at the Harbor Fish Market, Portland. Leigh Kellis, owner of the Holy Donut, Portland. 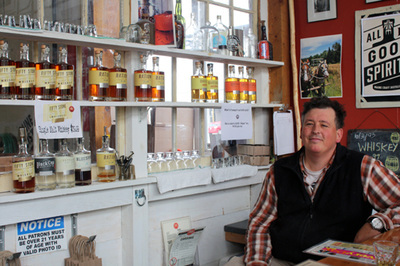 K. Horton Specialty Foods at the Public Market House, Portland.